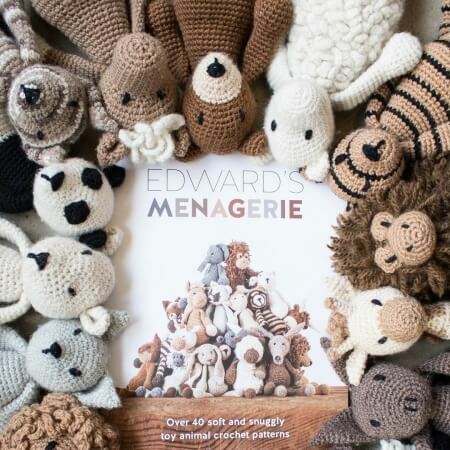 These cute TOFT crochet animal project are part of the ‘Edward’s Menagerie’ collection of amigurumi crochet toys designed by Kerry Lord. 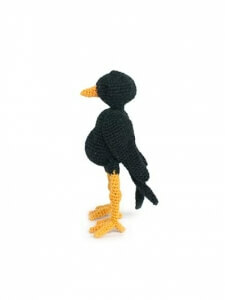 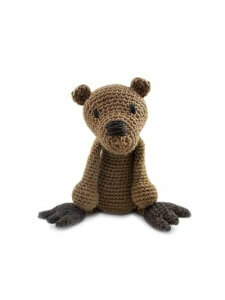 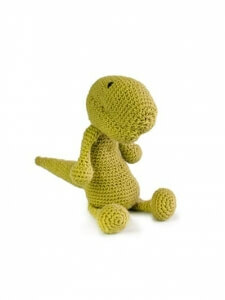 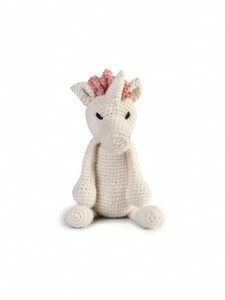 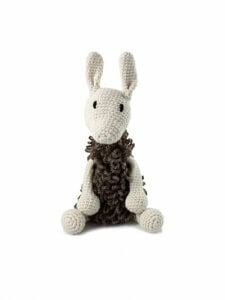 This amigurumi crochet animal project kit contains TOFT’s luxurious pure wool DK yarn and an easy-to-follow pattern with video links for all the techniques. 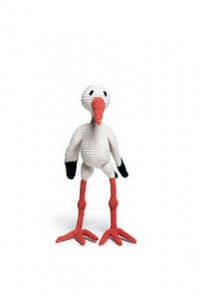 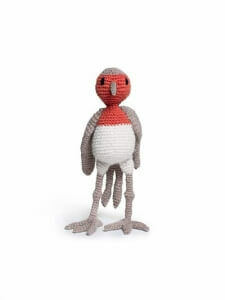 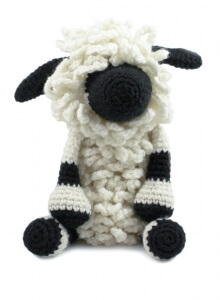 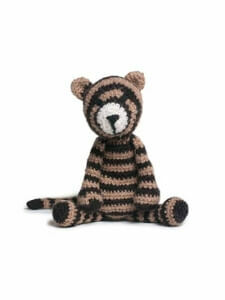 This is a TOFT ‘complete kit’ and includes the yarn along with everything you need to complete your project- a printed postcard pattern, 20g of polyester toy stuffing, 3mm crochet hook, wool needle for sewing up and a small black thread to sew on the eyes. 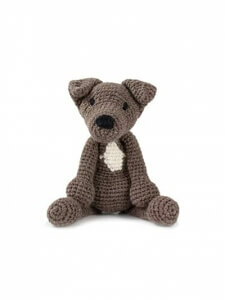 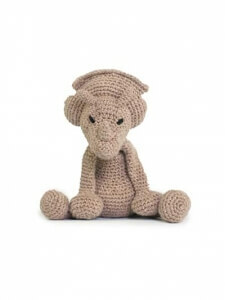 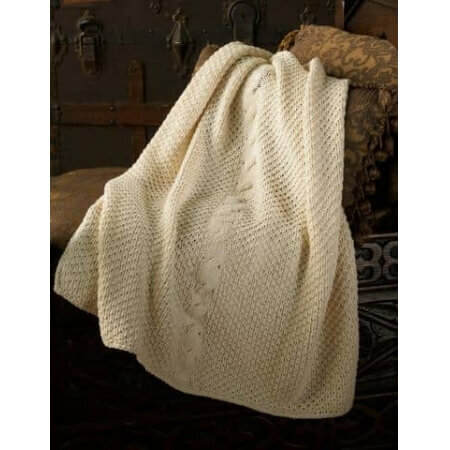 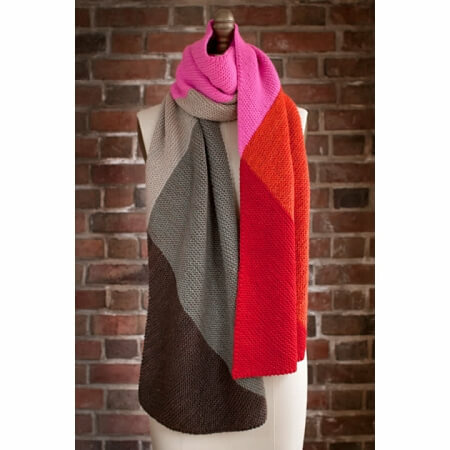 This would make a perfect gift for a crochet lover!